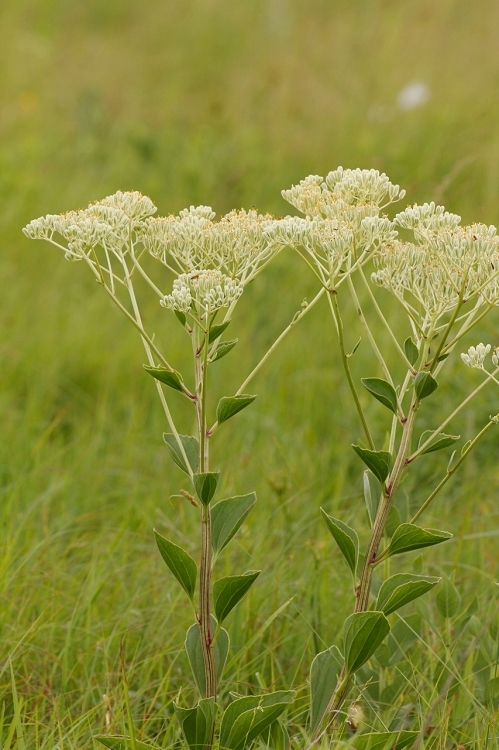 Numerous white flower heads form a flat-topped cluster above open branches. Shiny basal foliage is very attractive. 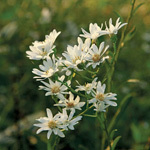 In Missouri, this plant grows on glades and in dry areas.